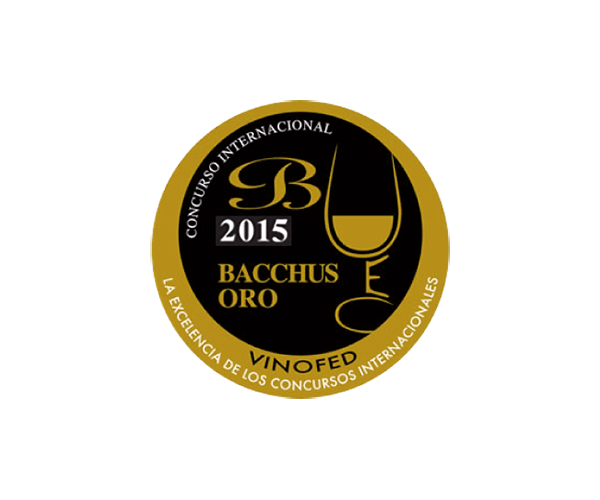 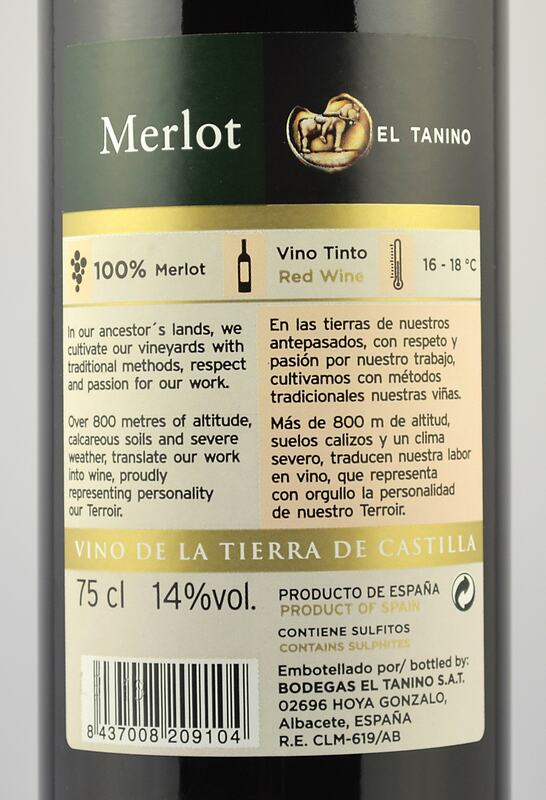 This wine has been elaborated from 100% Merlot grapes from vines cultivated ecologically in fields of more than 900 m of altitude above the sea level, where the climate has a huge oscillation between day and night. This wine has a beautiful ruby color. 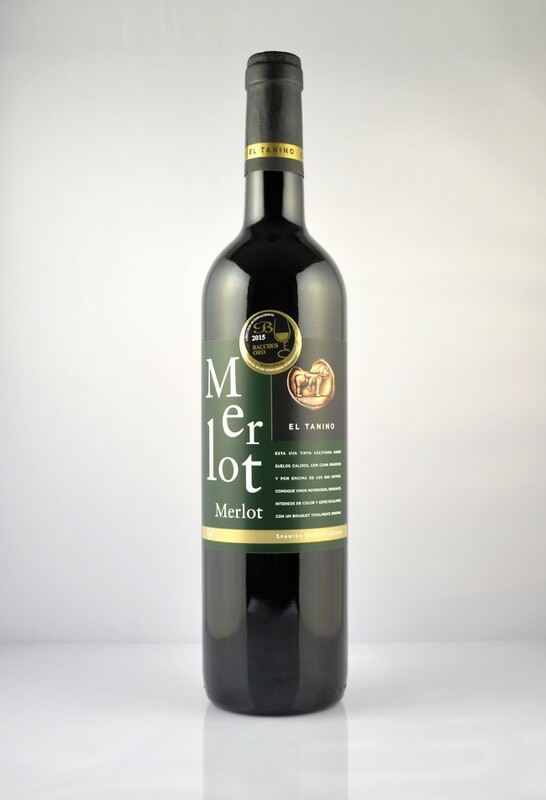 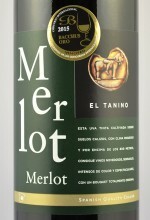 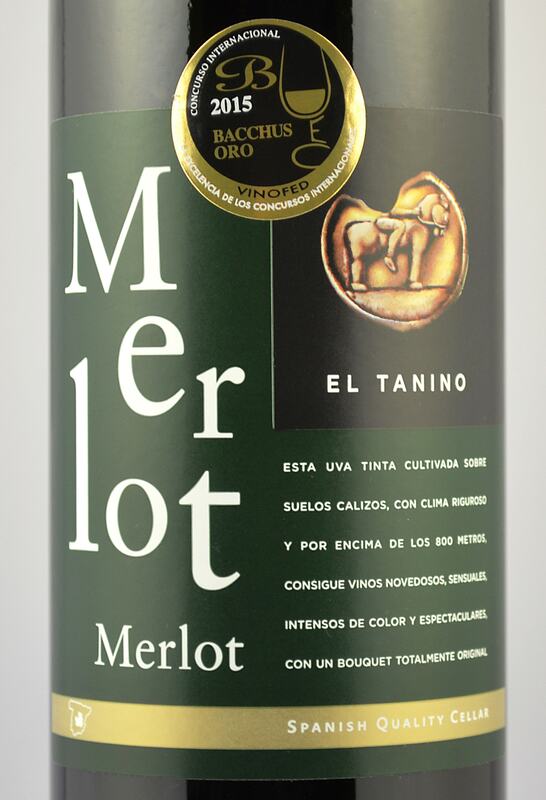 In nose it has a strong fruity aroma with minerally and balsamic notes, irresistible for Merlot lovers. 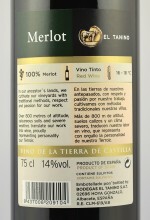 In mouth it is a wine with blackberry notes and spicy hints, very expressive, sweet and persistent.